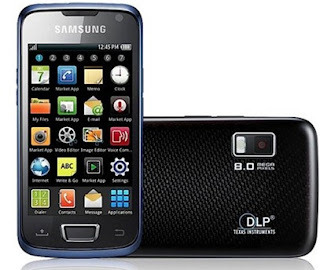 Samsung Beam I8520 is an Android smartphone, packing a built-in projector. This handset is full of high-end features like a 3.7-inch Super AMOLED display, 8MP camera and HD video playback. Sounds like a great device for the tech buffs out there. Please visit this link for more info on our new Samsung Beam I8520.